Sheila von Wiese Mack and her love of the arts were remembered at a concert Saturday. 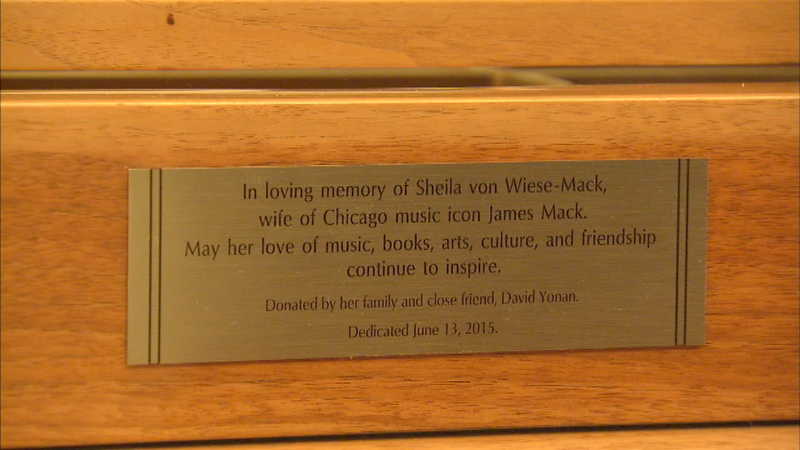 EVANSTON, Ill. (WLS) -- Sheila von Wiese Mack and her love of the arts were remembered at a concert Saturday. The concert was sponsored by the Fine Arts Music Society and the Evanston Public Library. Organizers say the concert will be an annual event. They want von Wiese Mack to be remembered for the things she loved and not for how she died. Von Wiese Mack was killed by her daughter and her daughter's boyfriend while on vacation in Bali.